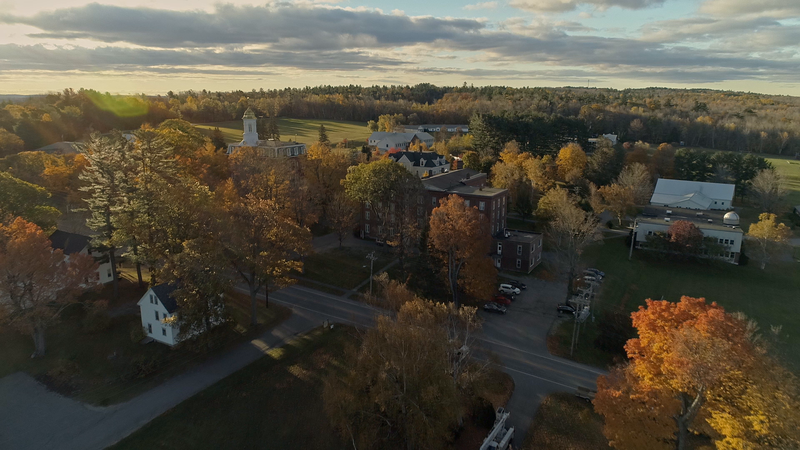 Kents Hill School | A Private Co-ed Boarding School in Kents Hill, Maine. Happy Monday, Huskies! Our short week had a great start with a dress down day and fun activities during our H-Block period. It was so great to see our community come together and enjoy time before we leave for break. ? ?